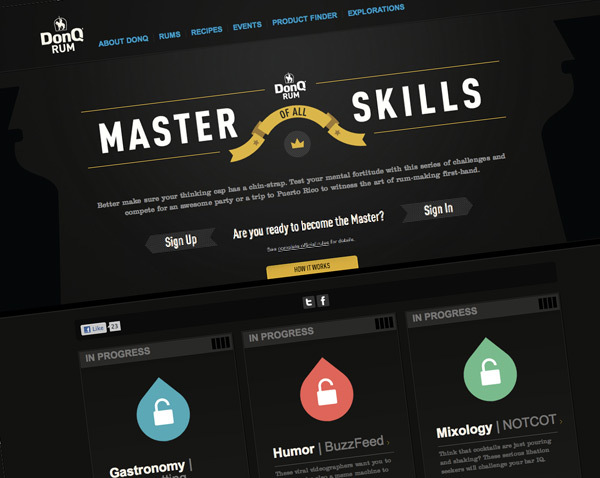 DonQ Master of All Skills! Now for the first Mixology QUIZ! Are you ready? 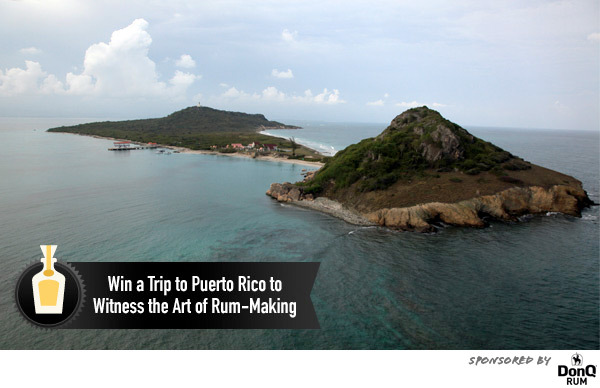 Take a stab at it below… then they will prompt you to register and keep going till you are a Master of Mixology! Good luck!